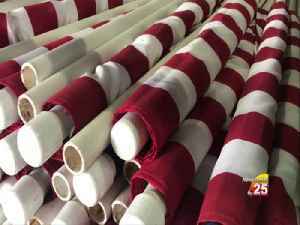 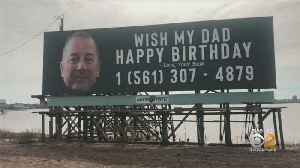 Chris Ferry said he's received thousands of messages after his sons bought a billboard instructing people to wish their father a happy birthday. 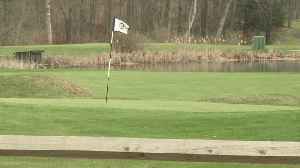 Chris Ferry will celebrate his 62nd birthday on Saturday. 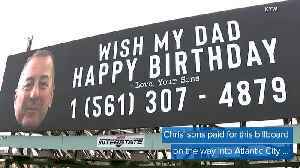 His sons, who live in Florida, want to make sure this is a birthday their dad will remember! 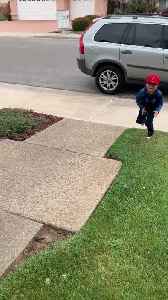 Find out why thousands of people are sending Chris birthday wishes. 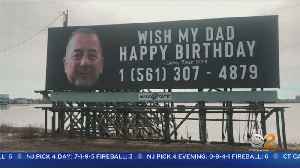 A New Jersey man nicknamed Billboard Dad is thanking his sons and his well-wishers with a billboard of his own. 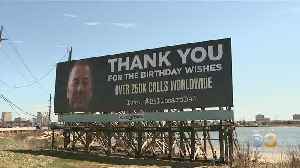 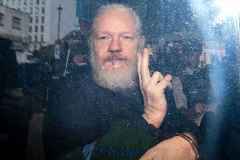 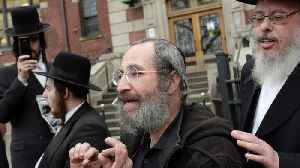 He says he received over 250,000 birthday calls. 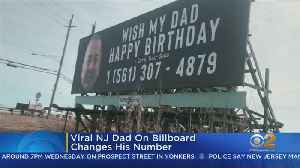 A New Jersey man whose sons gave him a birthday shoutout on a billboard had to get him a new gift. 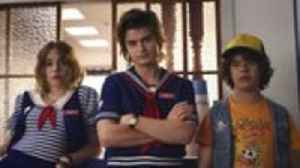 CBS2's Meg Baker speaks with the New Jersey father who was pranked by his sons on his birthday.